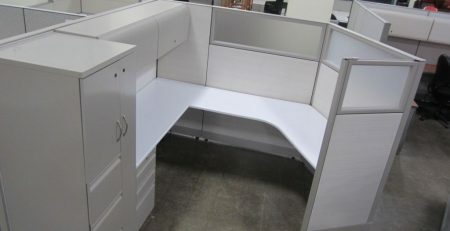 Many people may not realize the level to which you can customize the look of your office cubicle. Cubicles don’t have to be bland and boring and depressing. 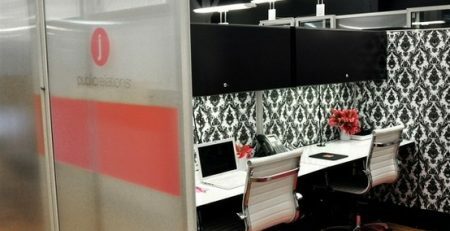 Cubicles can pop with colors and dictate the vibe around an office. 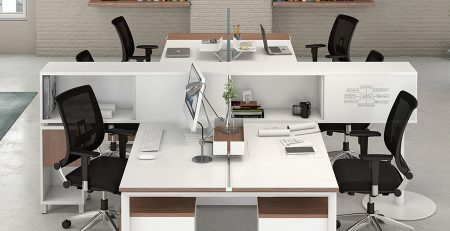 The work atmosphere can be directly impacted by the design of the cubicles in the office, specifically the color scheme. 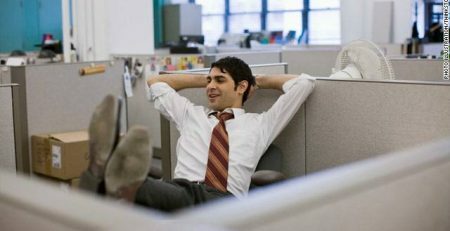 Think about the last cubicle you were in, or the one you are sitting in right now, odds are it’s a neutral color that lulls you to sleep. Imagine if your cubicle could pop with a number of colors and breathe life into your office. Well it can! 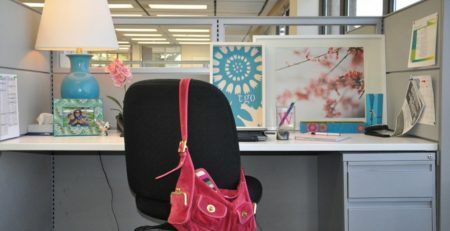 Let’s take a look at the different parts of a cubicle that can be color coordinated to create an office masterpiece that is exciting to work in. The tiles of a cubicle take up nearly all of the color real estate available and are the perfect opportunity to breathe some life into your office. You can mismatch colors between tiles or go with one color all around. Are you a fan of the Cowboys? Why not choose silver tiles all around with a Cowboy blue accent stripe to show your team spirit? Do you work for a green initiative type company? Choose colorful greens to show your pride in helping the environment. The color choices are nearly limitless and allow you to bring out your inner interior designer. Colored tiles are also a great way to build brand consistency by matching them to your company’s colors. Work surfaces are another opportunity to showcase your style. Select from a variety of colors and laminates to match the cubicle’s tiles, which will help bring the look together. There are a countless number of work surface options to choose from. For example, if you want a high-end look that says sophistication, you can choose wood-grain work surfaces. For a more “techy” look, try a brushed nickel, or for a sleek modern look go with pearl white surfaces. 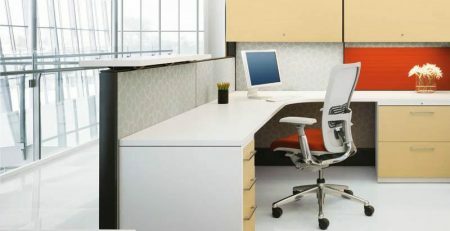 The trim of an office cubicle can also be customized to a color of your choosing. 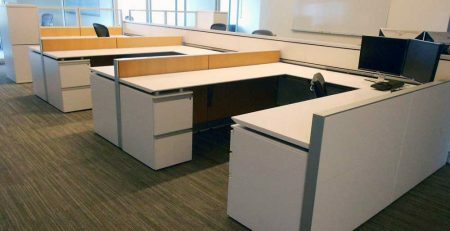 You’ll want to use the trim as an accent color to the overall color scheme of the cubicle. If you have brown tiles and a white work surface, a white trim might complete the design well. If you have blue tiles, selecting a darker blue for the trim might also be appealing.